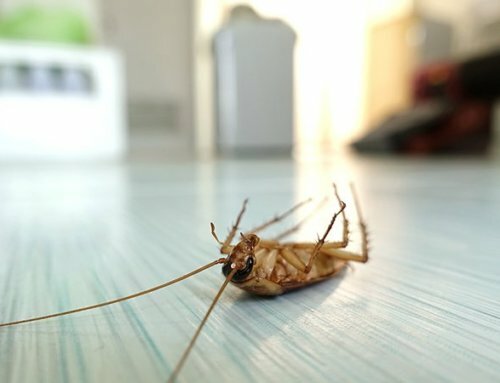 POST-RENOVATION AND CONSTRUCTION CLEANING HEADACHES! From the planning stages of any construction or renovation, to final completion of the project, whether on a large or small scale, we all know the many challenges involved, and the final clearing up of the mess left at the end of it all. Once the rubble has been cleared off site, and before you can break out the champagne to celebrate your fully completed project, you will need a company you can rely on to deliver the best possible solutions to do a thorough, professional final clean up, tailored to suit your budget. 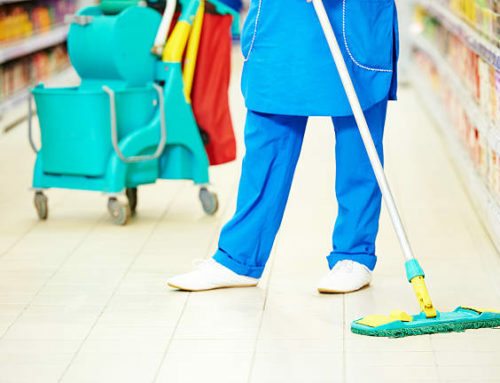 Extreme Clean offers expert and reliable cleaning services in this post- renovation cleanup. 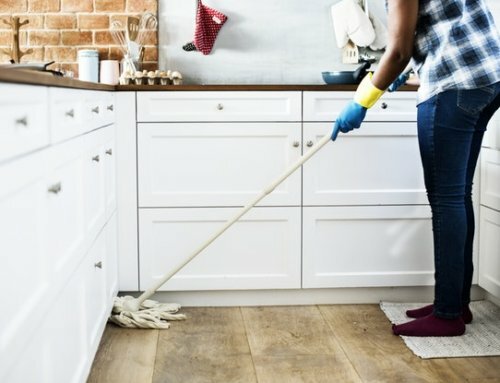 Because of the fine dust and particles that accumulate in hard to reach areas, just a quick, surface clean will not be enough to ensure that these areas are reached and cleaned effectively, however, we offer the highest standard of service that will leave renovations and new buildings looking brand, spanking new. 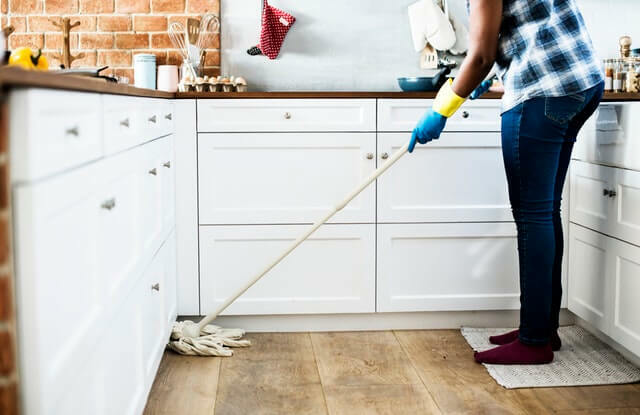 The size of the area that needs this form of specialised cleaning is not important; we will tackle the task, big or small, and get the cleaning done as quickly as possible, while ensuring that it is done effectively in the process. 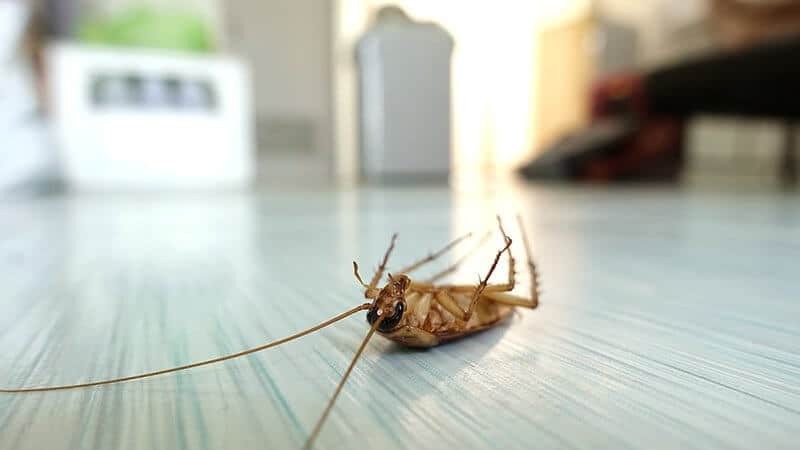 Whether you have renovated a small area in your home, or are involved in building construction, from commercial to residential properties, post- construction cleaning can be a nightmare if you do not choose an experienced, reputable company like Extreme Cleaning. 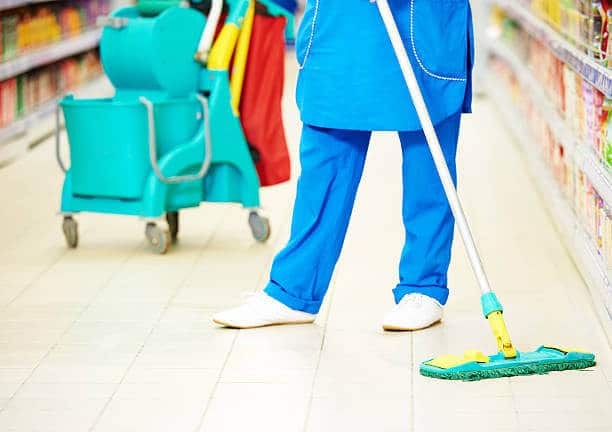 We have maintained a high standard of service by keeping up to date with the latest in cleaning technology and systems, as well as having an advanced knowledge of the cleaning industry as a whole, and, after many years in the cleaning industry, along with many satisfied customers, we can guarantee that your post-construction, or post-renovation mess will be cleaned up with far more than just a quick wipe!